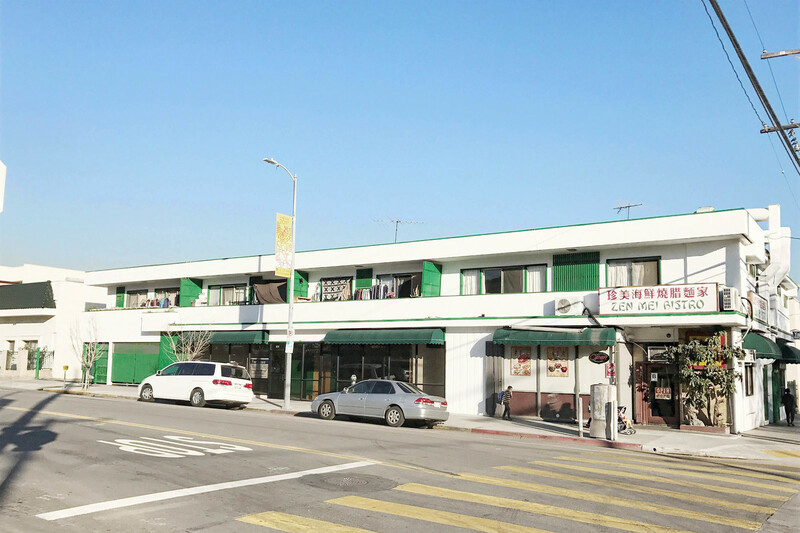 Spacious and open commercial retail available for lease off Yale St. Units are located adjacent to Castelar Elementary School and a Chinese Consolidated School. The unit is overlooking Alpine Recreational Center. The building is conveniently located next to the 110 freeway and less than 3 minutes away from Downtown Los Angeles.